With so many beauty products available (men’s grooming included) it can be really confusing to know which product to use first, second, or last. Let’s say you use a moisturizer, facial oil, and serum. Which order would you use them in? This is a legitimate question and it can be rather perplexing to try and figure out. When layering skin care the general guideline is applying products by texture and formula from lightest to heaviest, or thinnest to thickest. Products containing mostly occlusive ingredients (like petroleum) have a habit of sitting atop your skin, while water and gel based products will actually go through your skin. In simpler terms, you don’t want a tiny molecule on top of a giant molecule because there’s no way it can penetrate through that larger molecule. I’m sure you can see how getting this sequence wrong could be detrimental. 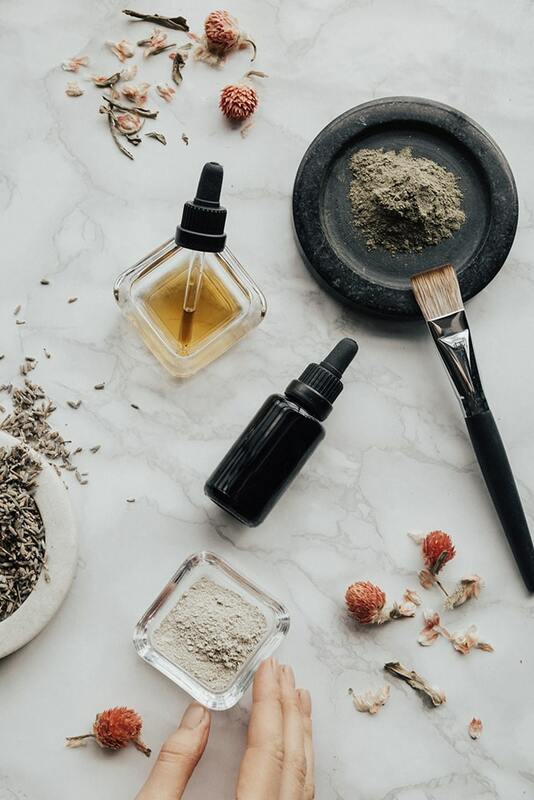 If you use a facial oil and proceed with using a serum after, you’re actually preventing your serum from working, while potentially creating conditions for clogged pores. Talk about a huge waste of time, money, and possible skin issues. With that being said, here’s a step-by-step guide to applying skin care the proper way.